Kim thank you so much for the review of our service! 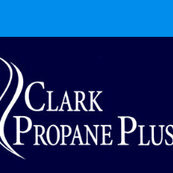 We will continue to be here for your propane and hearth service should you need us! Thanks again!